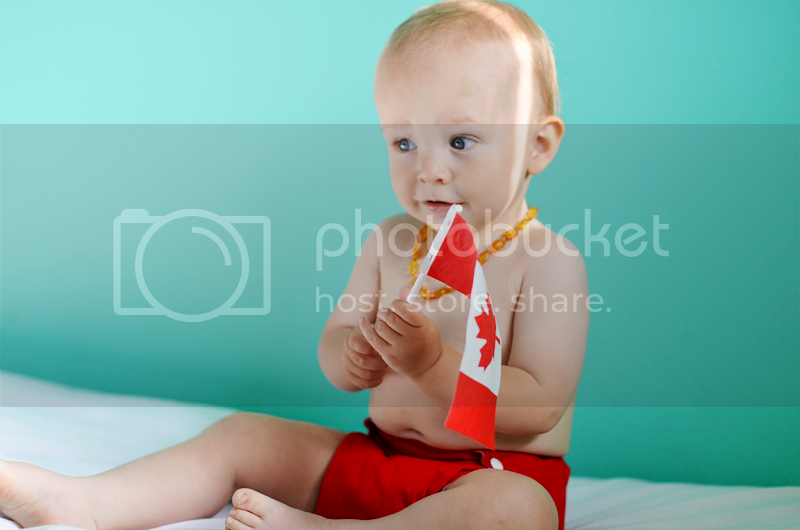 Have you ever tried to take photos of an extremely busy one year old holding a flag? It is seriously difficult! I thought cats could be tricky to photograph sometimes. They have nothing on babies. Happy Canada Day to all of my fellow Canadians! 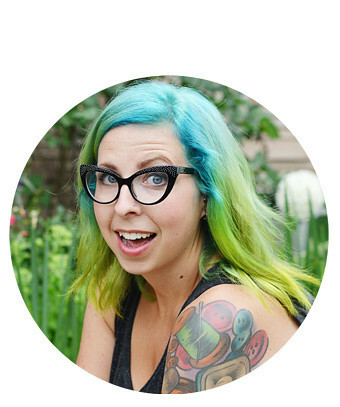 Adorable photos! Happy Canada Day!! 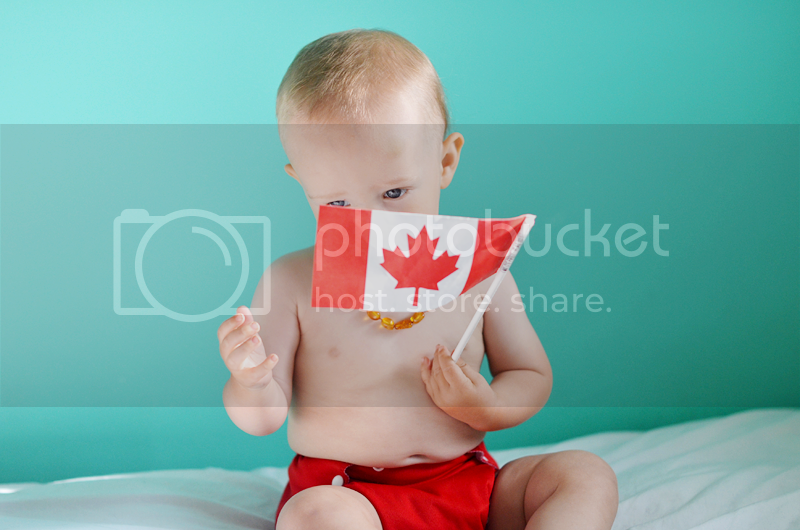 Happy Canada Day :) Cute Milo! Adorable photos you did manage to capture though! What a cutie pie! Love the matching diaper cover. Hope you had a great Canada Day! Not gonna lie, sometimes I do kind of wish I were Canadian... But I feel like being from the UK is probably the next best thing! ?